Conveniently located on 4540 Princess Anne Rd. 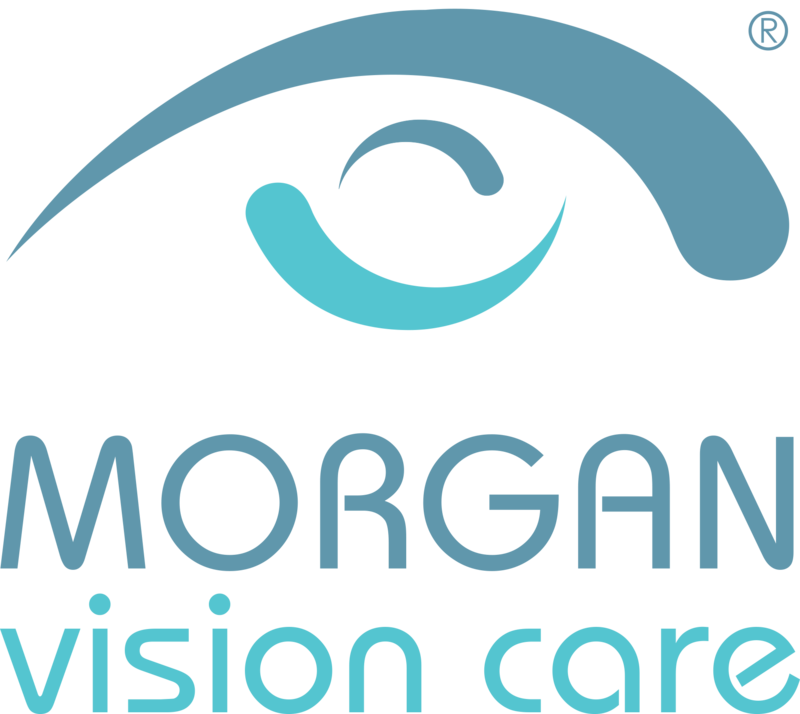 in Brenneman Farms Shopping Center (between Harris Teeter and Petco), The Morgan Vision Care Practice is open 5 days a week, from 9 a.m. to 7 p.m and Saturday from 9 a.m to 12 p.m. Call us to make an appointment with our eye doctor to talk about your eyeglasses, contact lenses or specialty lens needs. You can always drop in to our Virginia Beach office to browse through our diverse selection of designer eyeglass frames and sunglasses.